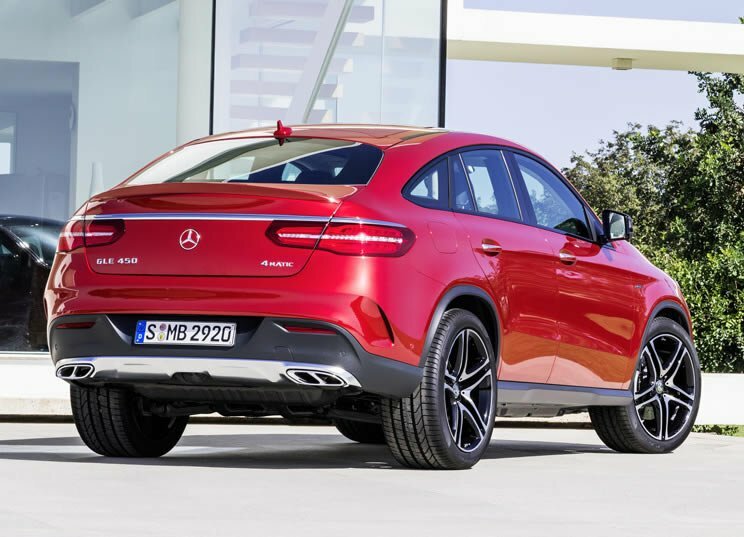 No, this isn’t a BMW X6 with Mercedes badging, though it looks strikingly similar. 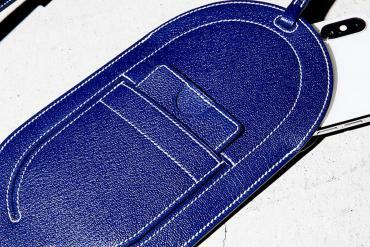 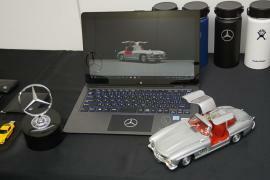 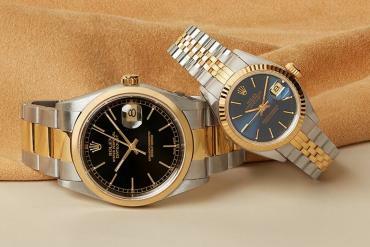 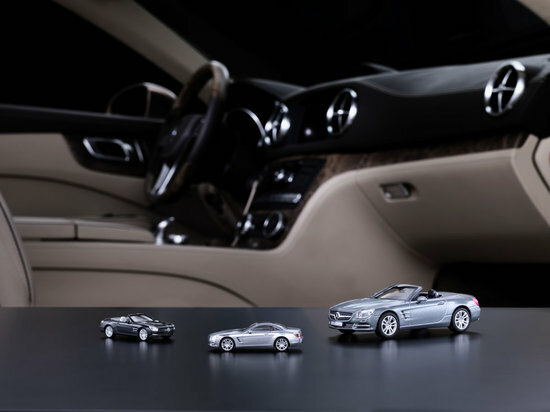 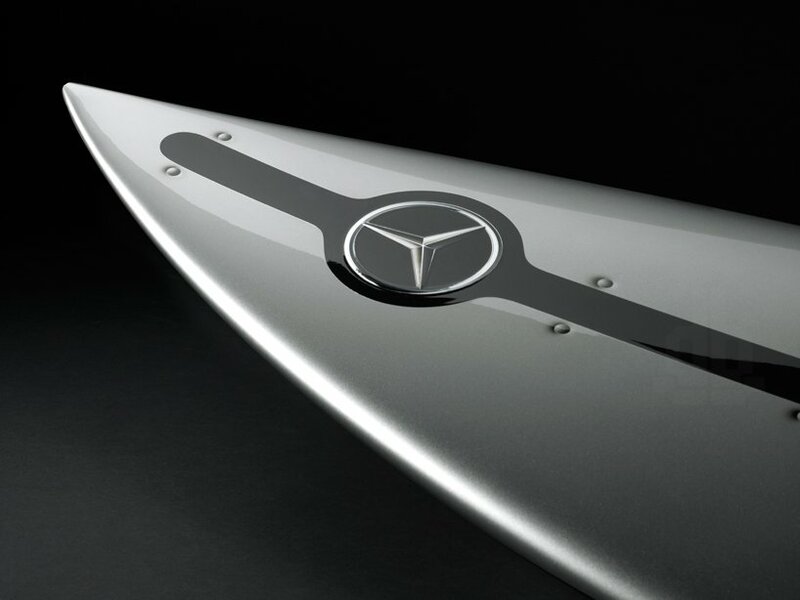 Instead, it is Mercedes’ answer to one of the very popular models in the BMW line-up. 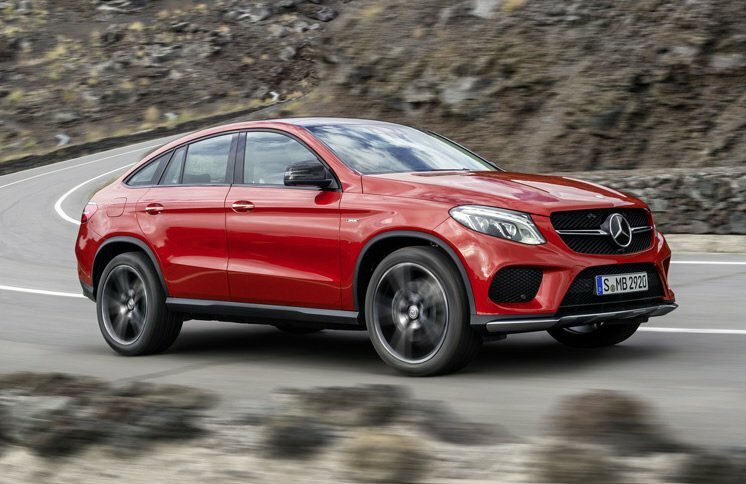 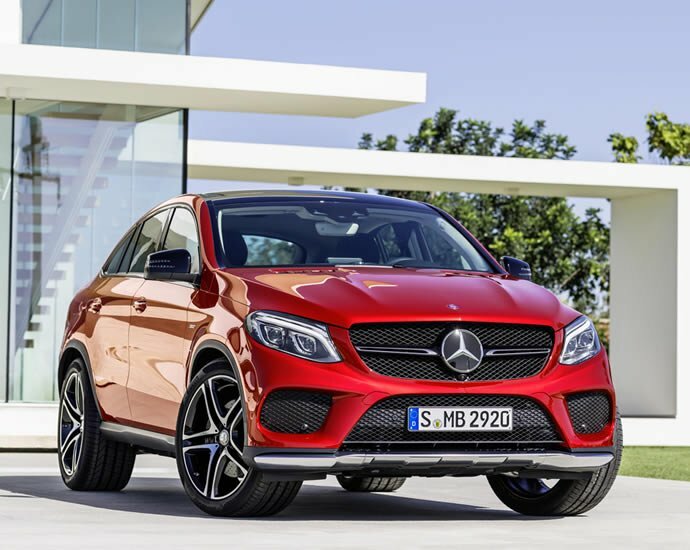 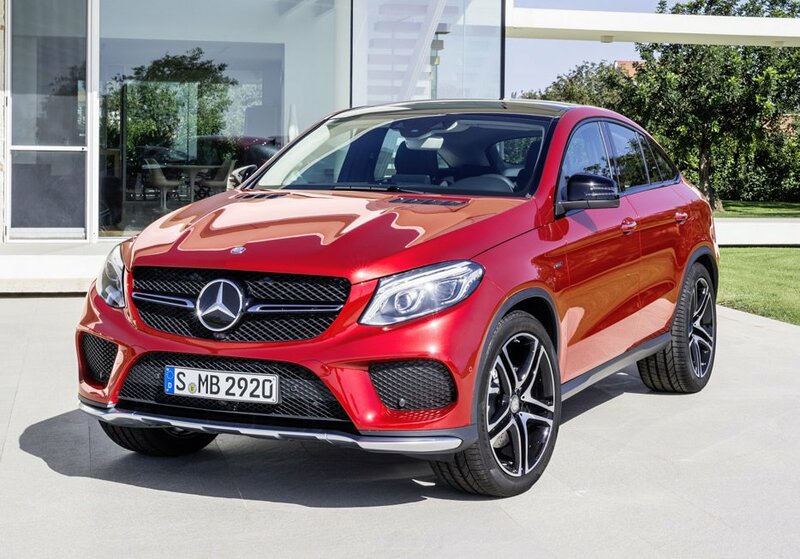 Introducing the 2016 Mercedes-Benz GLE 450AMG 4Matic Coupe, which has an ambitious plan to dethrone the BMW X6 Coupe in the sports SUV segment; something that other automakers have failed to do till now. 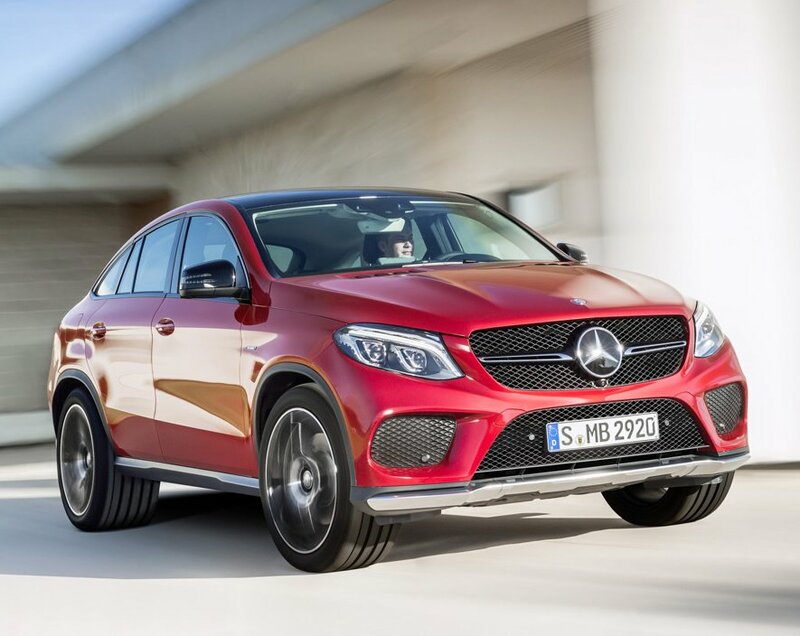 The Mercedes SUV coupe made its debut in a concept form this year at the Beijing Auto Show. 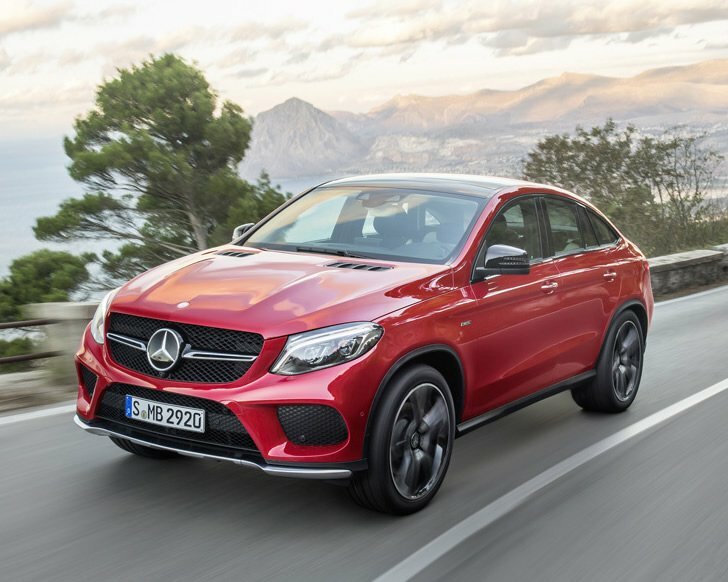 Not so surprisingly, Daimler is following the same tried and tested recipe as their Bavarian counterpart: launching a crossover with a sloping roof and muscular built, based on an existing mid-size SUV platform. 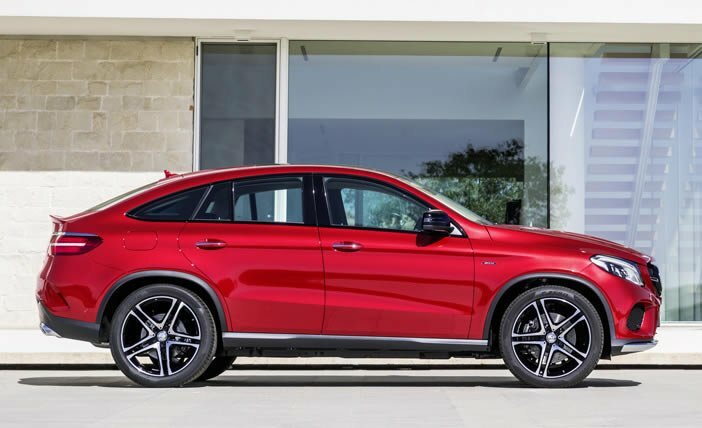 The high riding Mercedes GLE Coupe is based around the M-Class and under the hood sits a 362-horsepower, 384-pound-foot twin-turbocharged 3.0-liter V-6 engine. 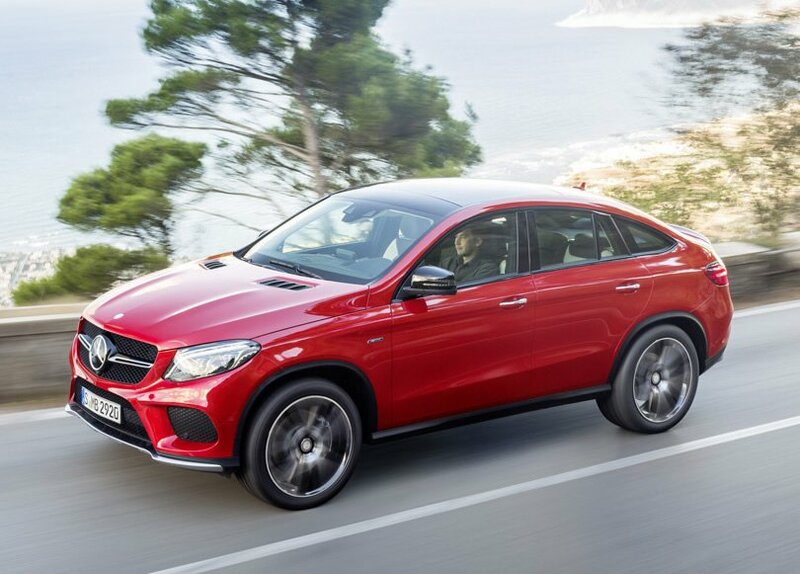 Peak torque is available from 1,400 rpm, which means there is no turbo lag, and a 9G-Tronic nine-speed automatic transmission with Dynamic Select helps ensure the 4Matic permanent all-wheel-drive system gives the perfect experience to its drivers. 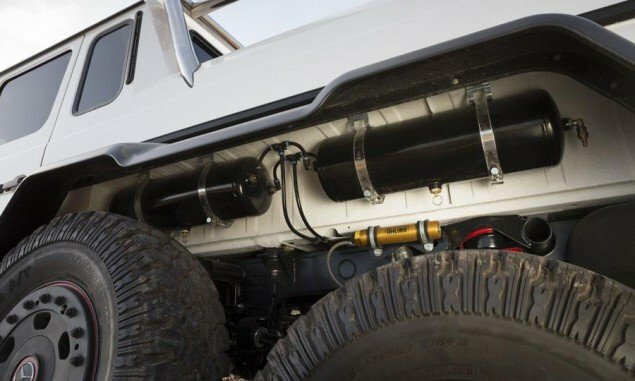 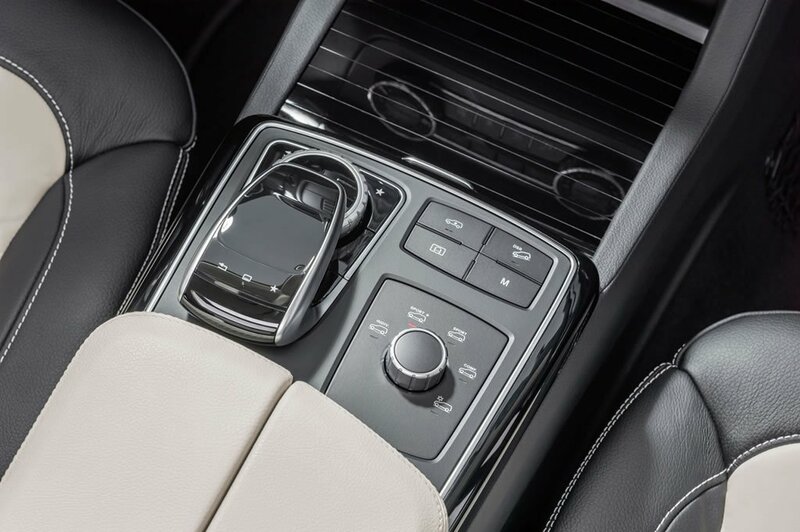 The power can be selected through Comfort, Sport, Sport+, Slippery, and Individual modes with a rotary control on the center console. 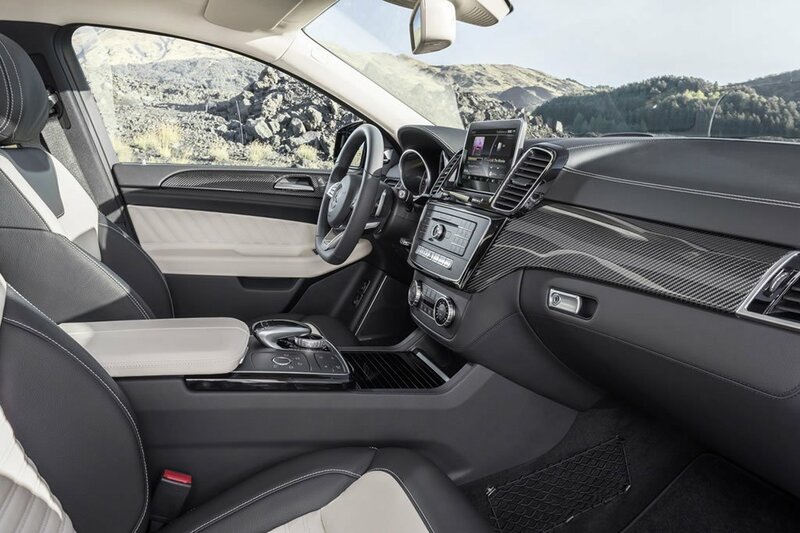 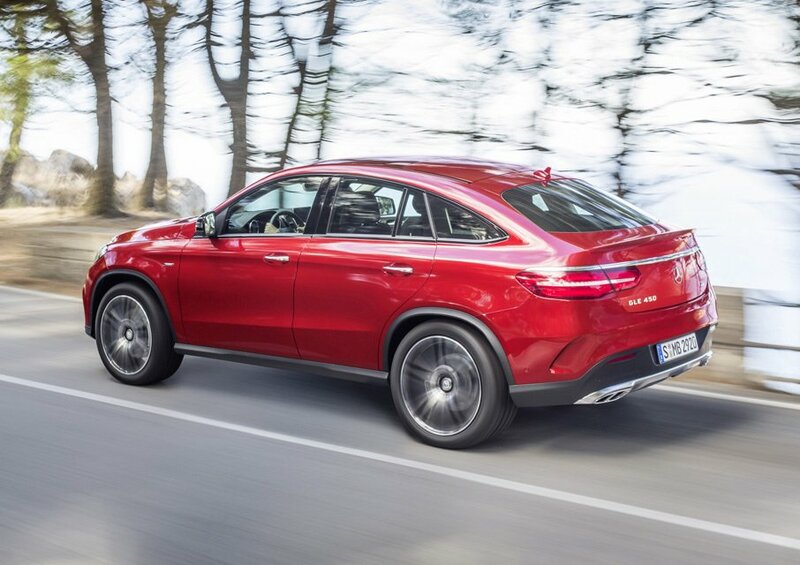 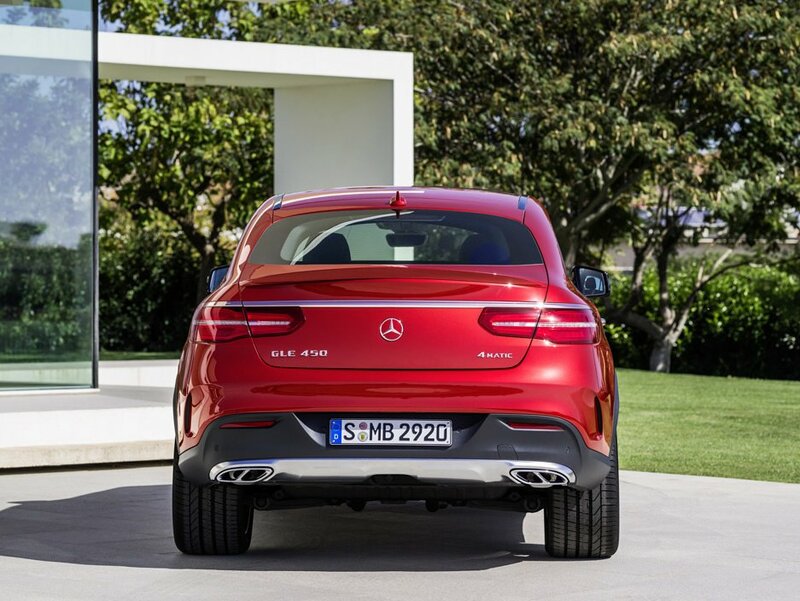 “Our GLE Coupé combines typical coupé attributes, such as sportiness, dynamism and agility, with the confident presence, versatility and robustness of an SUV,” said Mercedes-Benz Chief Development Officer, Thomas Weber. 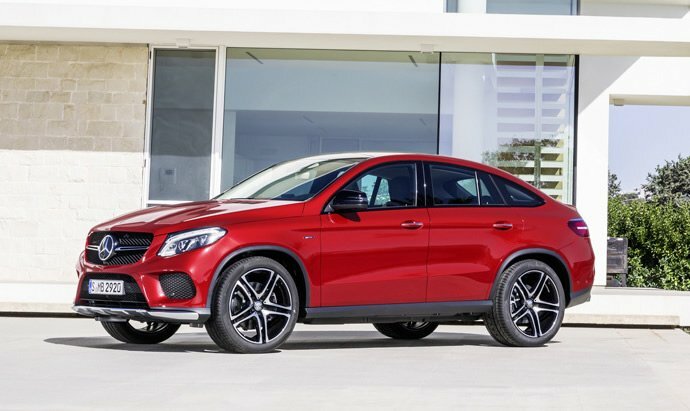 The new Mercedes model will have its world premiere at the Detroit Auto Show next month and launch in the third or fourth quarter of the year.